Hello happy Digi Choosday - pop over to our blog to see the new challenge launch, pick up tips and ideas and see what products are being used! 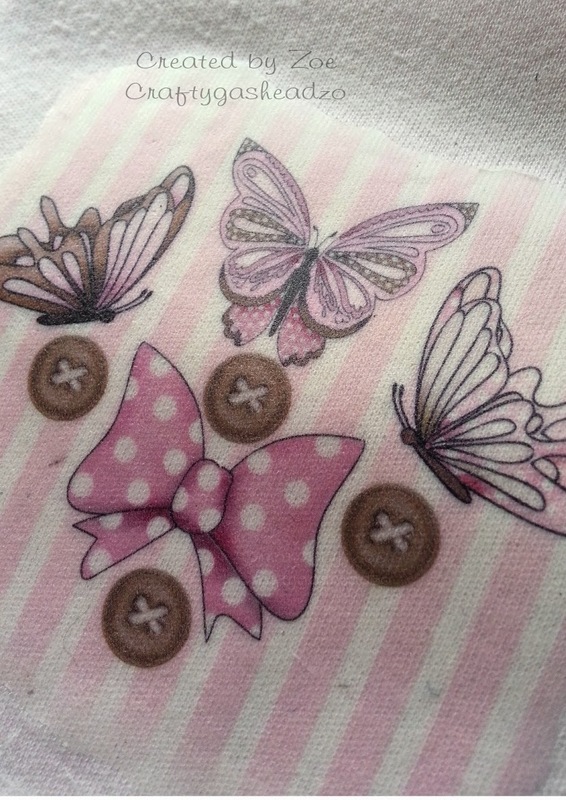 I decided to finally do something I've wanted to do for ages and that is to decorate/embellish this bib. I took a number of digi images from the Bonbon Belles collection into Craft Artist and created this topper. I then printed it onto fabric transfer paper. Following the instructions I ironed it onto the bib. So simple to do but oh so effective. A great way to embellish a plain item. Am really pleased with it. May try printing a black/white image and colouring with my markers next! Hope this inspires you to try something different. 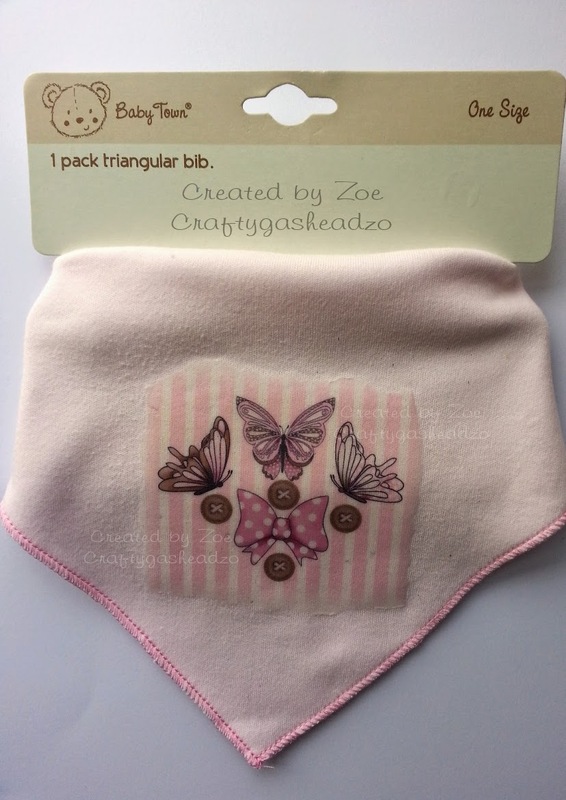 Oooh Zo, how pretty and very clever too!